Dale Palmer Group would like to highlight a new listing of Coldwell Bankers’ that I attended today. Beautiful waterfront condo off Las Olas blvd with boat dockage included. Isle of Venice is located directly off Las Olas Blvd in the Las Olas Isles neighborhood. 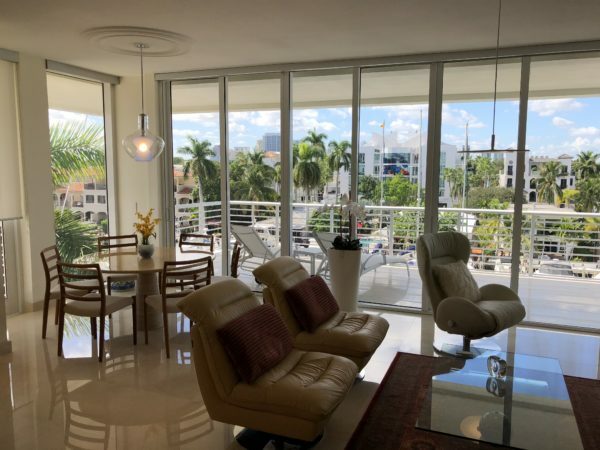 Located just a few blocks from the main down town area, restaurants, nightlife, shopping and approximately 1/2 mile to the famous Fort Lauderdale Beach. 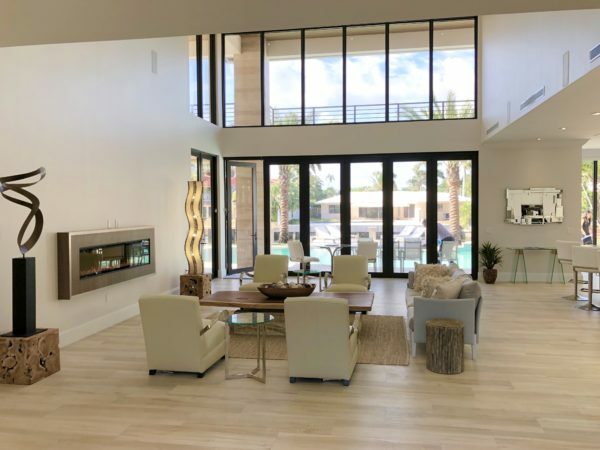 This 3 bedroom, 2 1/2 bath waterfront condo was built in 2016, contemporary architecture with custom upgrades. 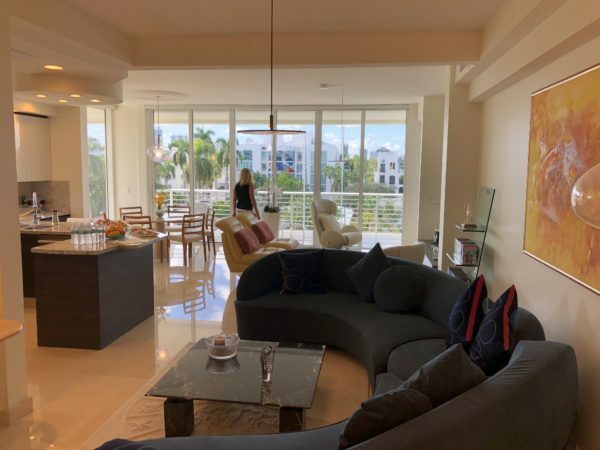 Corner unit with 3 large balconies with wide waterway views, custom designed kitchen with upgraded cabinetry and 2 assigned garage parking spaces. 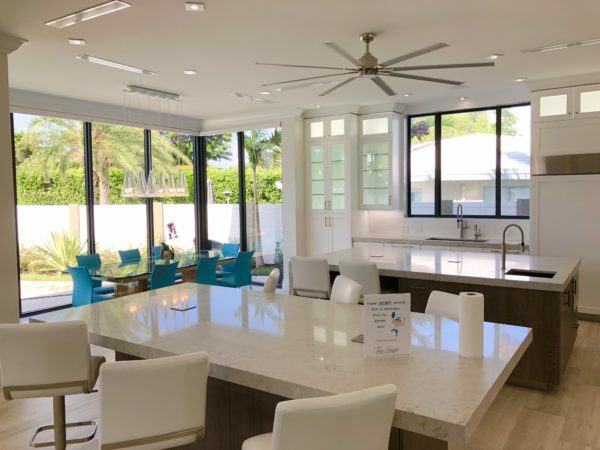 Fort Lauderdale Waterfront Homes For Sale – I had the opportunity to view this beautiful waterfront home a Coldwell Banker sales meeting held on October 11th, 2017. This beautiful Coldwell Banker listing is located in the beautiful Harbor Beach neighborhood and priced at $7.995 Million. The Harbor Beach neighborhood is located off SE 17th Street Causeway on the ocean side of the Intracoastal waterway. The city of Fort Lauderdale popularity is focused around the beach strip being our main attraction as well as the downtown Las Olas Blvd. area. 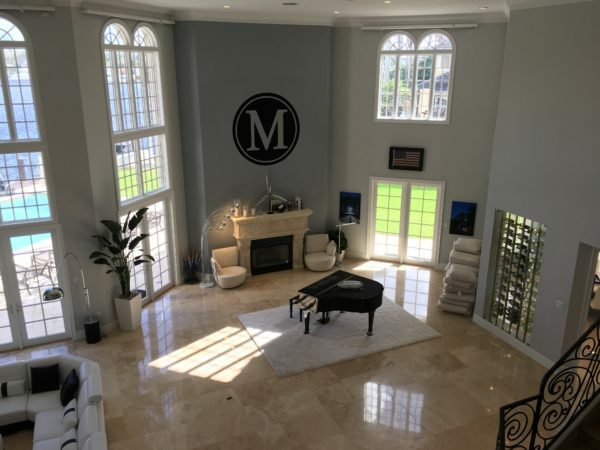 This Fort Lauderdale home features over 400′ of waterfront, quick access to the port from this neighborhood for your large luxury yacht. 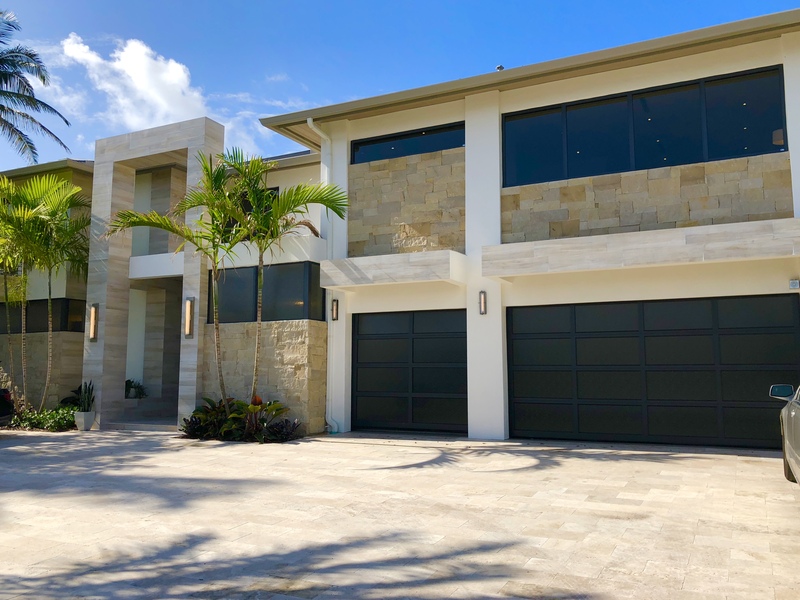 The Fort Lauderdale waterfront home has six bedrooms, seven full baths and one 1/2 bath, with over 9600 SF under air and over 11,900 SF total. 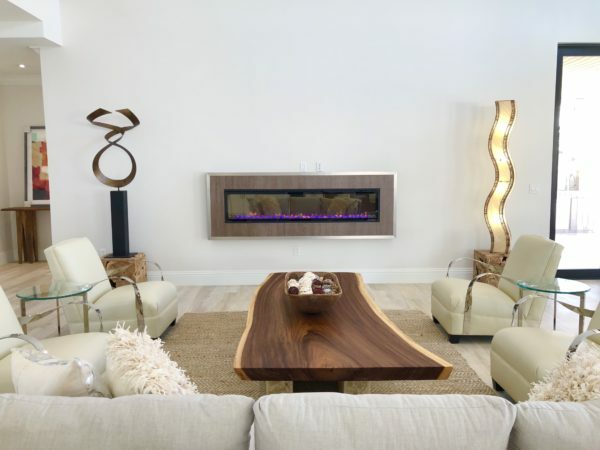 For Fort Lauderdale waterfront homes in our market, see the link below. 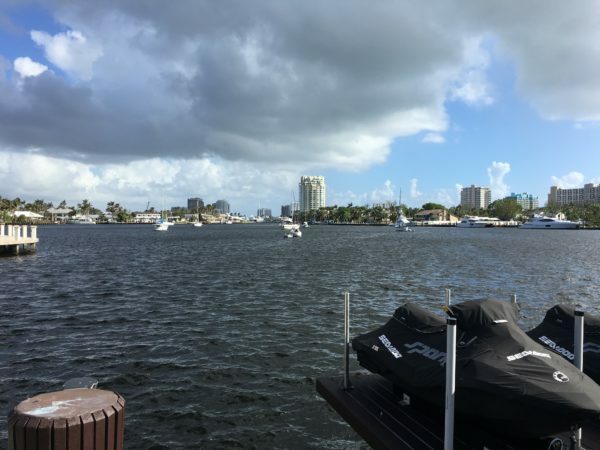 Dale Palmer & Associates would like to provide Fort Lauderdale waterfront homes with over 75ft on the water, priced between $1 Million and $2 Million. 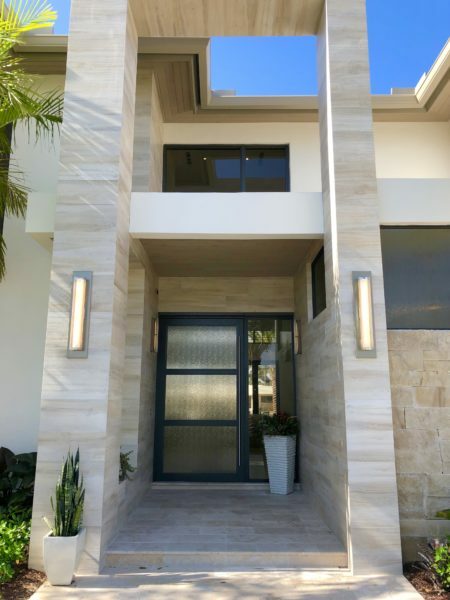 Fort Lauderdale waterfront homes in this price range will have no fixed bridges and access to the Atlantic ocean via the Intracoastal waterway. Fort Lauderdale is considered the Venice of the America’s because of all our inland waterways. Most of these homes would be in the eastern sections of Fort Lauderdale in beautiful neighborhoods closer to the ocean. 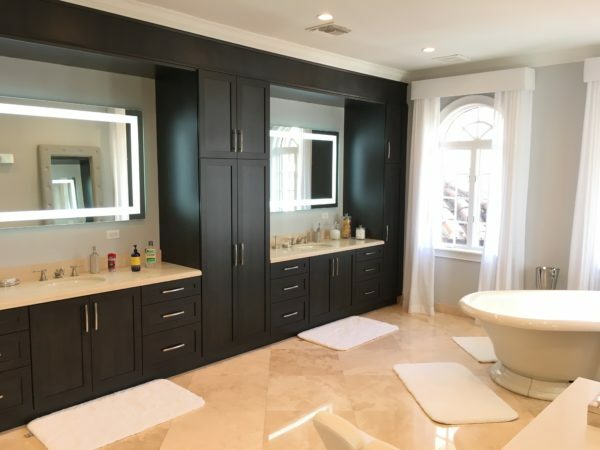 For additional Fort Lauderdale waterfront homes in our market for all price ranges, see the link below. 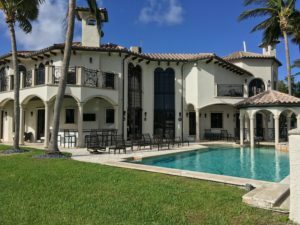 Dale Palmer & Associates would like to provide listings of Fort Lauderdale waterfront homes for sale from $300,000 to $500,000 in price range. These listings are directly from our local MLS and are active listings for sale in the city of Fort Lauderdale. The city of Fort Lauderdale has several different types of waterfront homes. The price range goes up according to the bridge height. Lower fixed bridges in the eastern areas are usually in this price range. 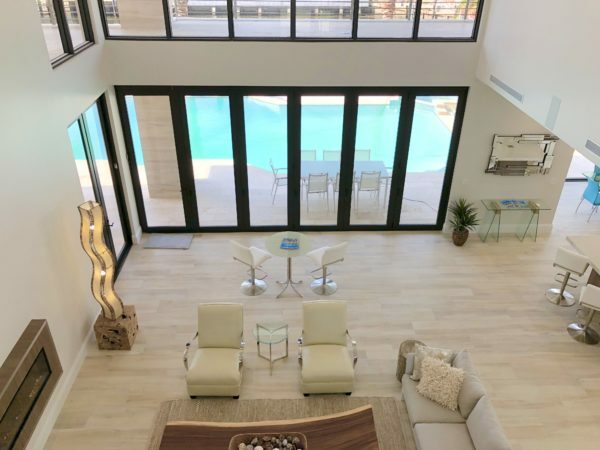 You can find other homes just west of I-95 and south of Davie Blvd that have no fixed bridges in this price range, but it would take a little longer to get to the Intracoastal waterway. Fort Lauderdale waterfront homes with the lowest fixed bridges would be about a 3-4ft clearance allowing a canoe or kayak to navigate under. There’re others with a 6ft clearance that would allow small 21ft boats or so to navigate to the Intracoastal waterway and ocean. Pompano Beach has some areas in this price range that have 11ft clearance for a little bit larger boat. For all other waterfront homes for sale in other price ranges, please see the link below. Dale Palmer Group would like to announce a new home for sale nestled in the Poinsettia Heights neighborhood of Fort Lauderdale. This waterfront home has 3 bedrooms, 2 full-baths and 1 half-bath. The over-sized kitchen includes a breakfast nook and services a formal dining area. 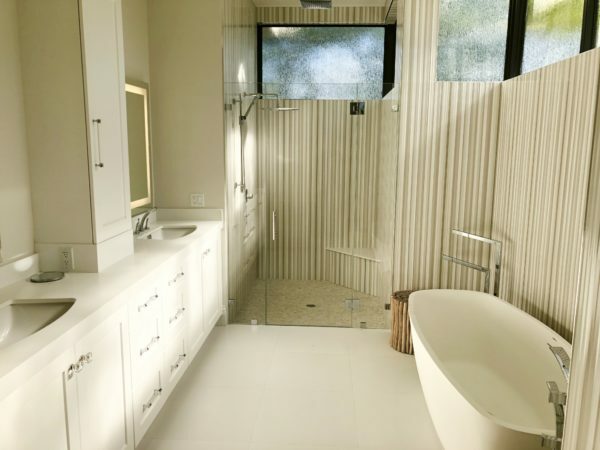 This home has impact windows throughout and a large attached 2-car garage with additional storage space. You will be captivated by the large outdoor living space with bar, sparkling pool, and boat dock. 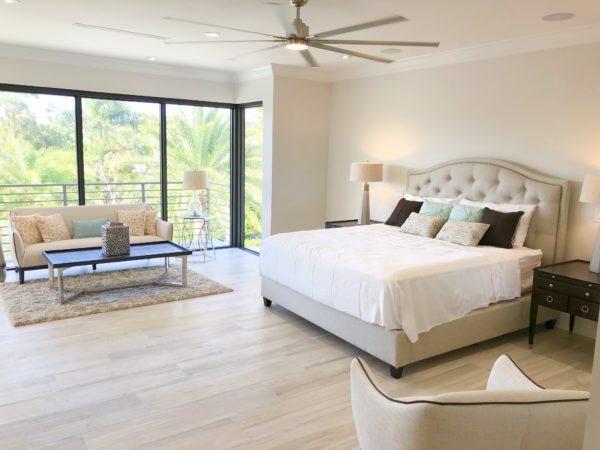 With 120 feet of water frontage on the South Fork of the Middle River, you’ll have a beautiful waterfront view and ocean access to the famous sands of Fort Lauderdale Beach. 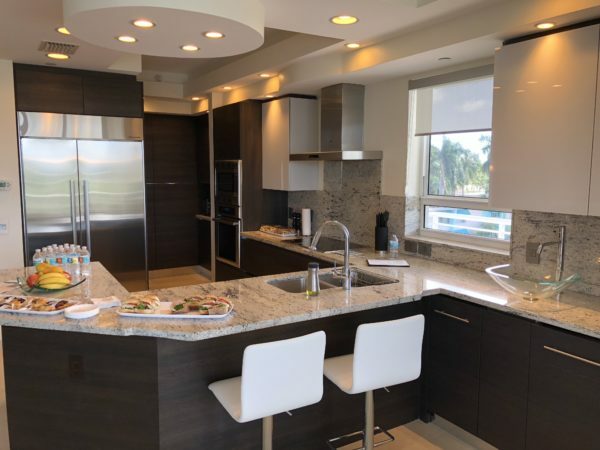 The lovely and peaceful neighborhood of Poinsettia Heights is situated just minutes from the shops of Las Olas, the dining of Downtown Fort Lauderdale, and the nightlife of Wilton Manors. 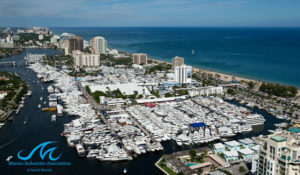 The excitement is growing for the greatest show on earth, The Fort Lauderdale International Boat Show. 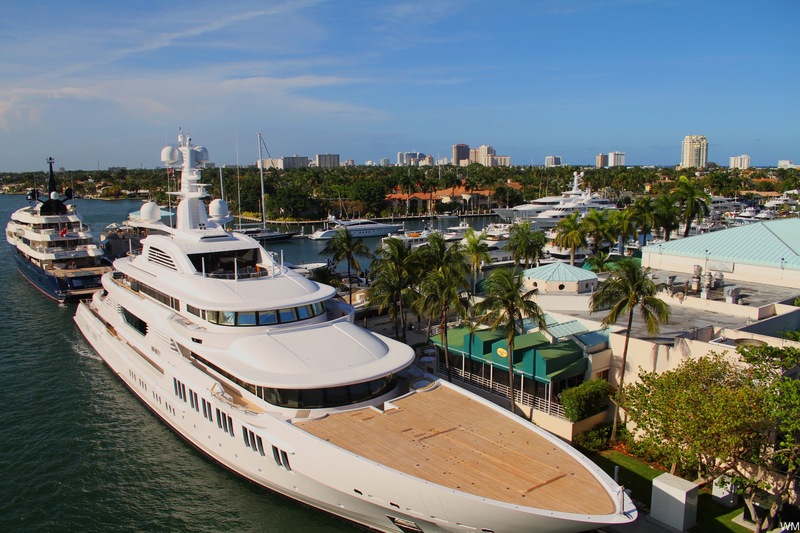 The 56th edition of the world’s largest boat show is just around the corner. 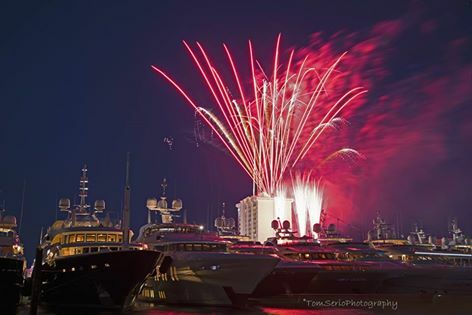 This year’s show will take place November 5- November 9 2015 at various locations in the Yachting Capital of the World – Fort Lauderdale, Florida. 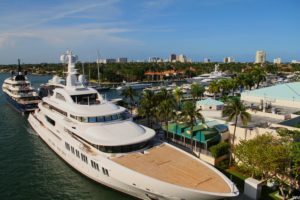 The show will feature more than 3 billion dollars worth of boats, sailing yachts, super yachts, electronics, engines and thousands of boating accessories from every major marine manufacturer and boat builder worldwide. The Boat Show encompasses more than 3 million square feet of space, both on land and in water, and is all connected by the Show’s Transportation Network of bus shuttles, riverboats and water taxis. See the different areas of this website and see what companies are exhibiting, what vessels will be on display, parking information, travel information and much more to make your boat show experience the best it can be. To buy or sell Fort Lauderdale Waterfront Homes in Broward County, please call Dale Palmer & Associates at 954-895-8999 or contact-us today. Tamarac Waterfront Home Sold | 7203 NW 77th St.
Dale Palmer Group would like to congratulate Carol and Lori on the sale of their lovely waterfront home located in Vanguard Village in the Mainlands community of Tamarac, Florida. Thank you very much for letting Dale Palmer Group represent you in your sale. Tamarac is located NW of Fort Lauderdale Florida about 30 minutes to the beach and was incorporated some 50 years ago. The city has evolved from a patchwork of empty fields to become a vital city spanning more than 12 square miles. Tamarac is now home to more than 60,000 residents and over 2,000 businesses. The diverse population span the generations and the median of its’ residents continues to move younger. “A” rated schools, 11 parks, homes and condos for every lifestyle make Tamarac a wonderful place to live. This lovely waterfront Tamarac 2 bedroom 2 bath home sold in Vanguard Village in the Mainlands community of Tamarac, Florida. 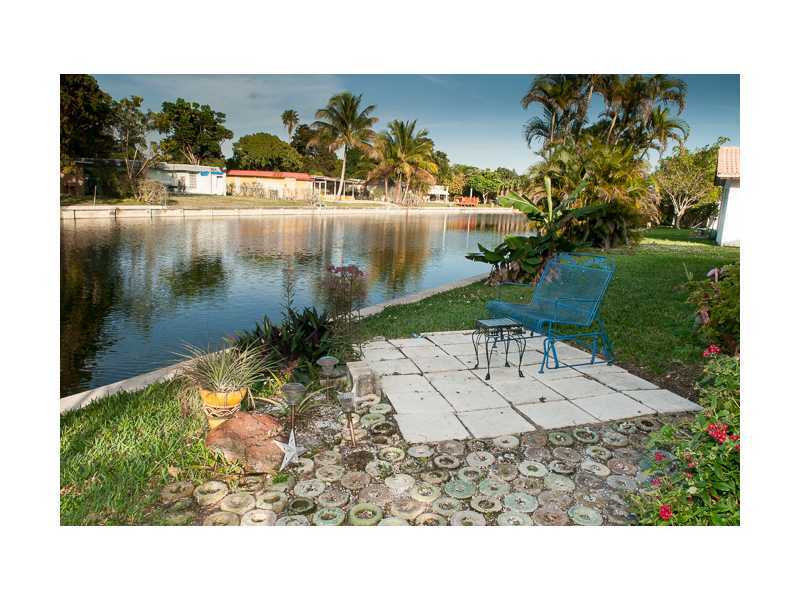 This waterfront home is on an extra wide canal that boasts 1,696 square feet of living area with gorgeous landscaping. The extra large family room has a great view of the canal with extra wide windows. The spacious updated kitchen with mosaic tile backsplash and roomy pantry makes this home a great place to entertain. The two bedrooms have wood floors and tile throughout the rest of the waterfront home. 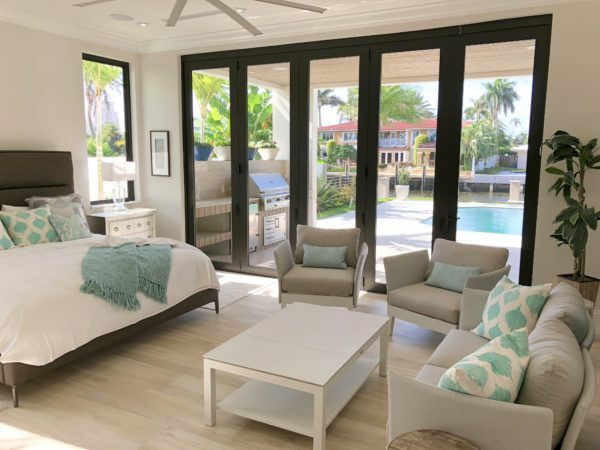 The Florida room can easily be transformed into a 3rd bedroom. 5 ton A/C unit, new one car garage door and new roof were all replaced in 2013. All Ages Welcome. Click here for more details. For more information on homes or condos in Tamarac, contact Dale Palmer Group at 954-895-8999 or email us today. 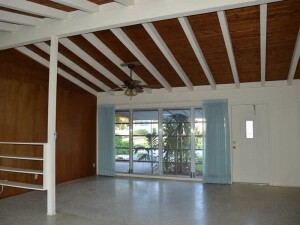 Dale Palmer Group just listed this 3 bedroom, 2 bath, waterfront original owner home in Fort Lauderdale for $410,000. This ocean access waterfront gem was been extremely well-maintained. 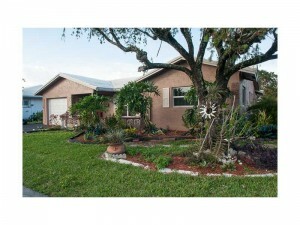 Located in a quiet and tucked away neighborhood close to downtown Fort Lauderdale with no fixed bridges. Bring your sailboat or large vessel and tie up to your private dock on 65 feet of ocean access waterfront. Hook up for generator already in place, large covered back patio looking out to the canal with fenced-in back yard. 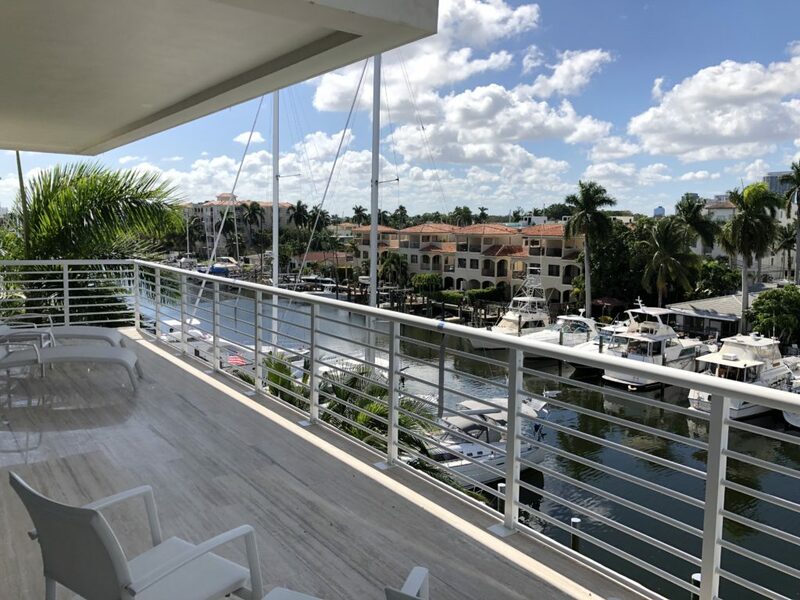 Gill Isles is a popular waterfront neighborhood for boaters not only due to it’s proximity to I95 and downtown Ft. Lauderdale, but primarily because there are no fixed bridges to get out to the Atlantic Ocean. This one-owner home is ready for its new owner to add their individual touches and updates. A clean canvas to create your dream waterfront home awaits you in downtown Ft. Lauderdale. 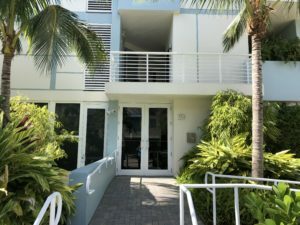 This sturdy Fort Lauderdale Waterfront Home for sale, located in the much sought after Landings, is a corner lot with 212 feet located directly on the waterfront. The 30 feet of dockage is directly on the canal that allows for direct ocean access. The nearby bridge allows for aproximately 5 feet clearance. 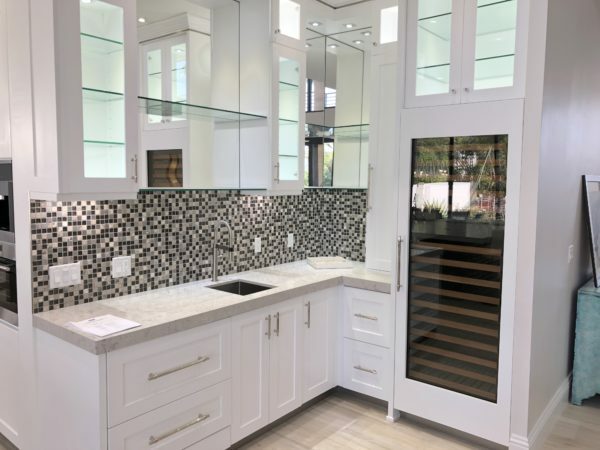 The gourmet kitchen in this Fort Lauderdale Waterfront home for sale, features stainless steel appliances, hand crafted cabinets, Corian counters, a tray ceiling with recessed lighting and an extensive breakfast counter which separates the dining room from the kitchen. Exterior features include a barrel tile roof, an attached 2 car garage, an enclosed pavered patio with a ceiling fan and pool located on the canal front. This Fort Lauderdale Waterfront Home has an indoor sauna that sets this property apart from others. Please note that as of the date of this posting, this home was on the market for sale at this price. Price or details could have changed since the posting. Please call Dale Palmer and Associates for current information. Posting of homes for sale on this website are not necessarily my listings, but homes of interest to my customers.